Honor 9 Premium by the name is a luxurious smartphone of Honor 9 series. The smartphone is equipped with 6 GB of RAM and 128 GB of storage, is coming to select European markets. And the good news is not yet ended, It will come for price tag for the less than €500. This means it will just be €50 more costly than the standard Honor 9 model. Since versions with large RAM are usually introduced in China only. It’s quite surprising to find out that Honor is making the 6GB RAM variant smartphone in other regions also. 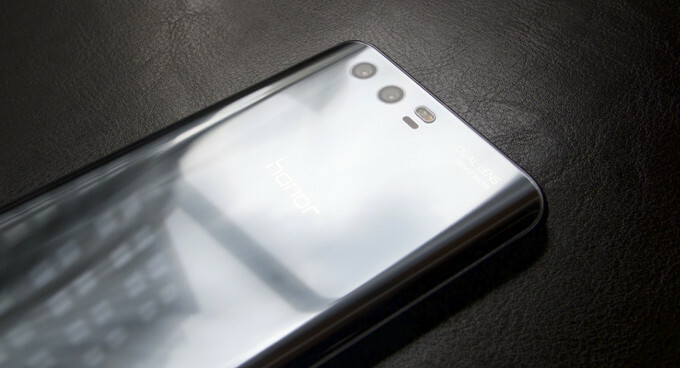 According to the Winfuture’s report, the Honor 9 Premium has been officially introduced in Italy where the device will be available for purchase through Tre and 3 carriers. However, in the Switzerland, Honor 9 Premium went on pre-order and will get to you soon. The said smartphone won’t hit the shelves until August 28 at the initial. On the specification side, the Honor 9 Premium has a 5.15-inch Full HD display and is powered by the Kirin 960 processor with a beefy 3,200 mAh battery. Huawei Honor 9 Premium also feature dual-lens camera, which has one 20-megapixel sensor for black-and-white photos and other one sensor of 12-megapixel for RGB.